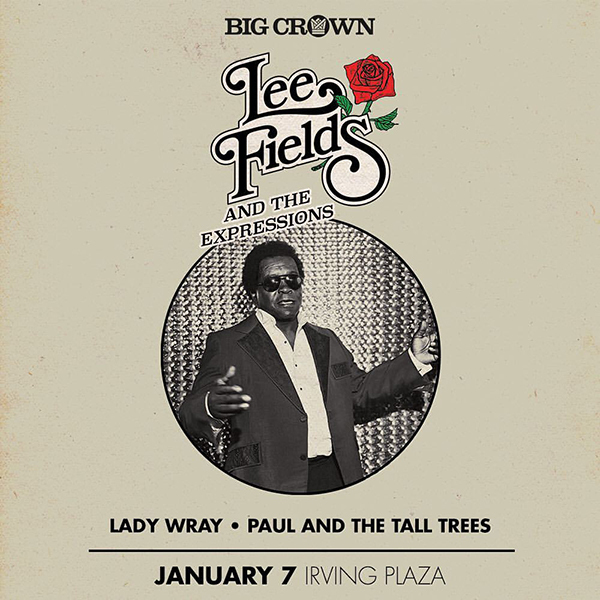 Come celebrate the release of Lee Fields & The Expressions “Special Night” LP this Saturday in NYC. Opening sets by Lady Wray and Paul & The Tall Trees. DJ sets by Danny Akalepse.